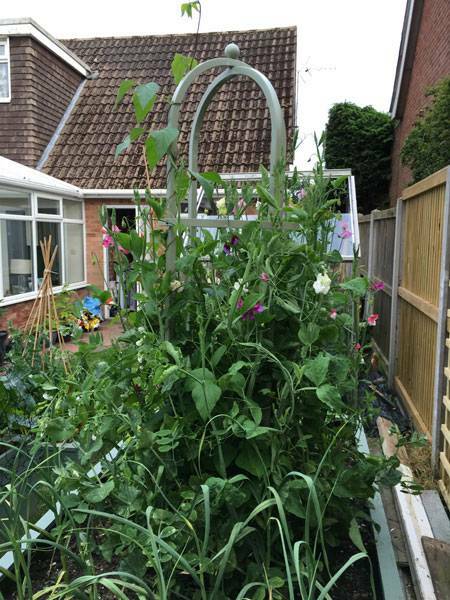 One of our team's garden - talk about taking your work home! 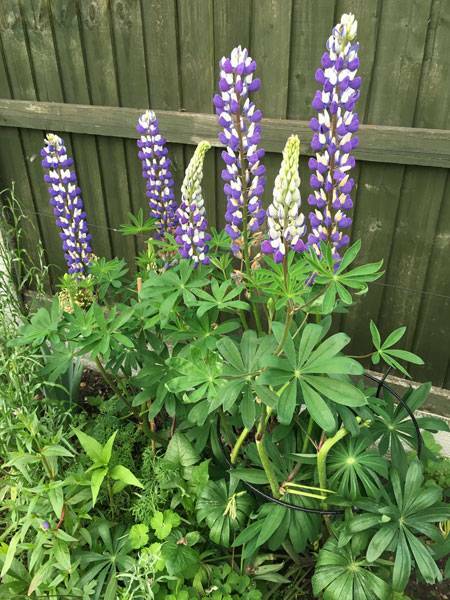 When one of our team bought in some pictures from their garden we just had to share them as we think the garden looks great! 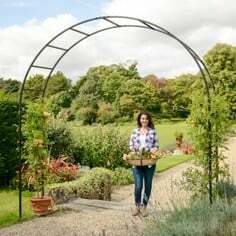 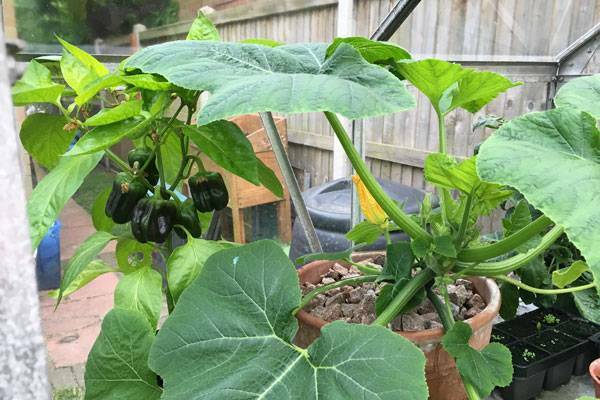 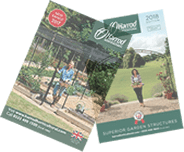 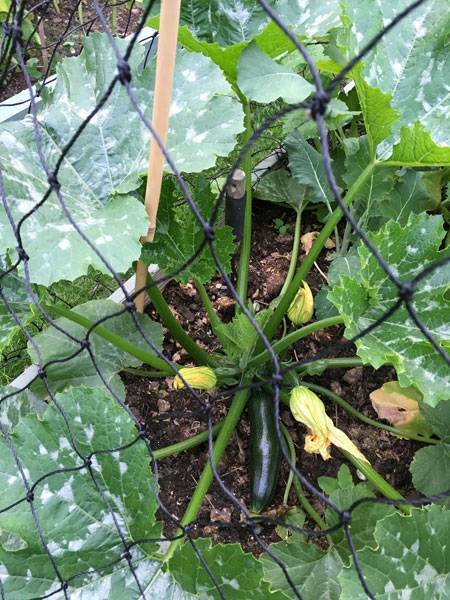 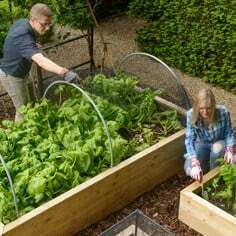 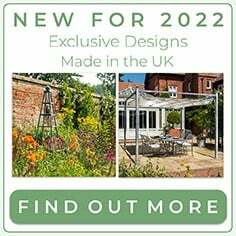 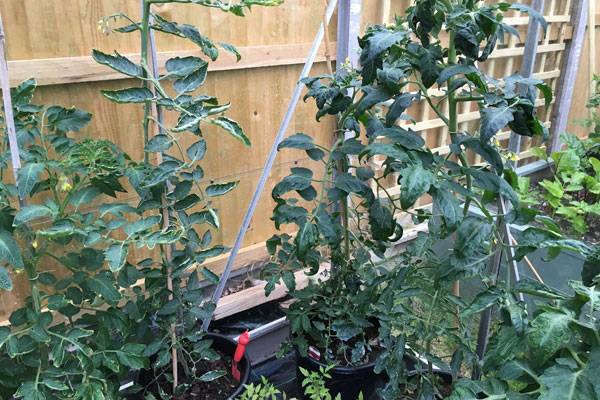 We may be slightly biased as there are a few of our products helping out, but with all the different vegetables and beautiful flowers they have really proved their green fingered credentials. 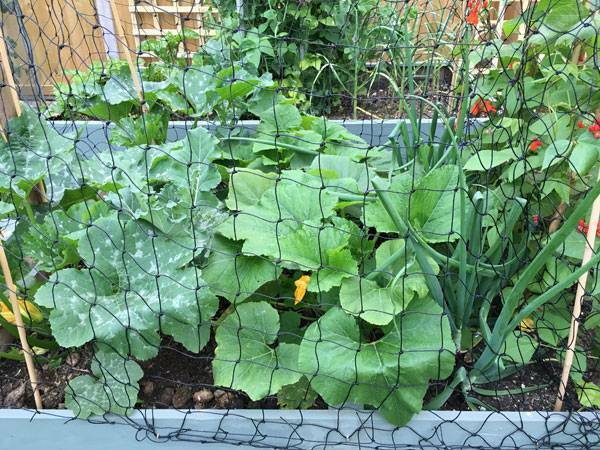 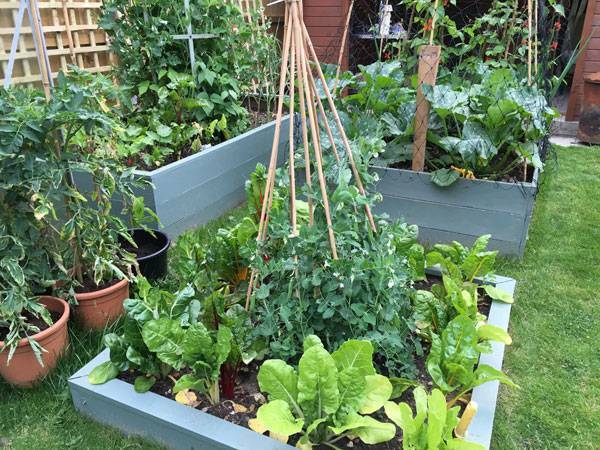 The Raised Beds look great and fit to burst with the peas climbing up a central bamboo wigwam along with chard, courgettes and runner beans all growing well. 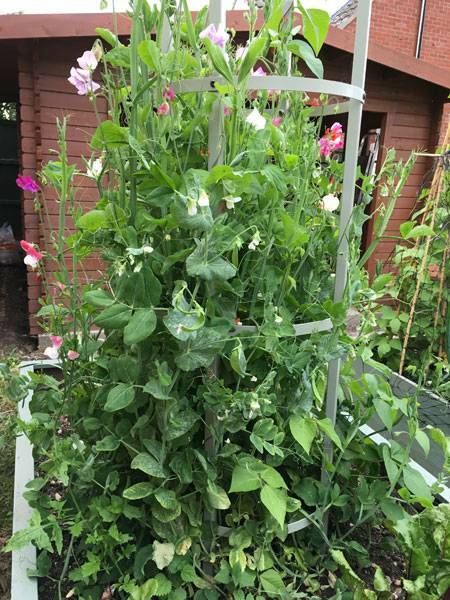 There are also some sweet peas growing up on of our garden obelisks which look stunning and we have been assured the fragrance is just as good too! 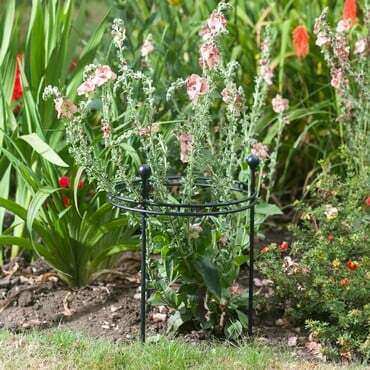 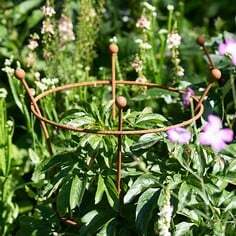 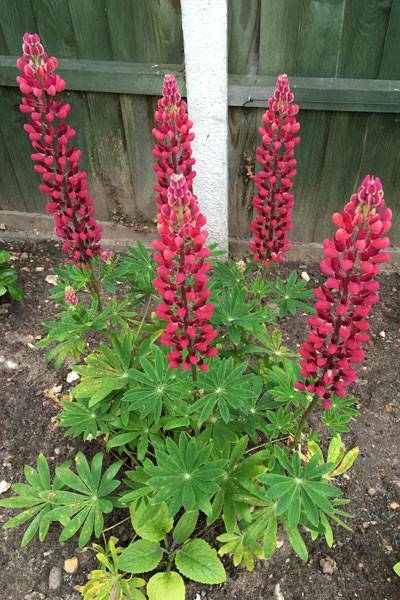 There are also some Lupins being supported by one of our circular plant supports which make a beautiful statement in the border. 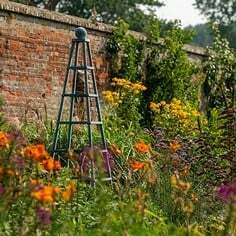 So the pressure is on the rest of the team now - we will update you with any new pictures from the team's gardens as they come in. 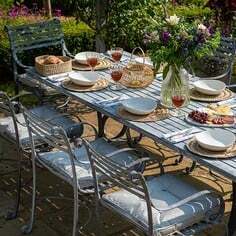 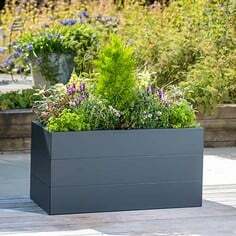 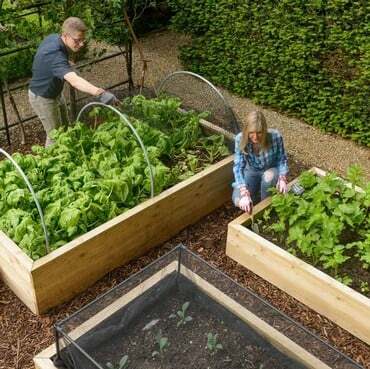 In the meantime hope this gives you some inspiration and ideas for your own garden. 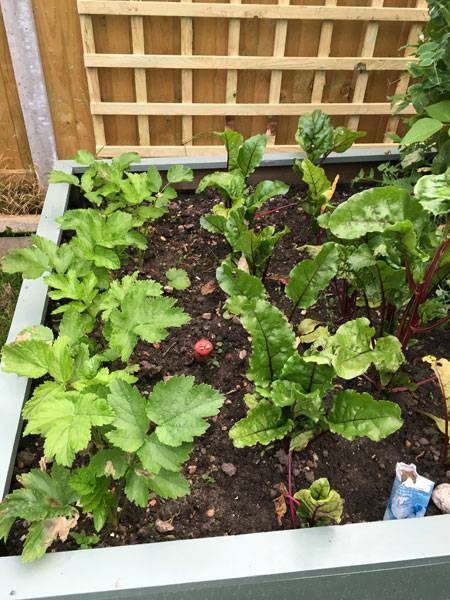 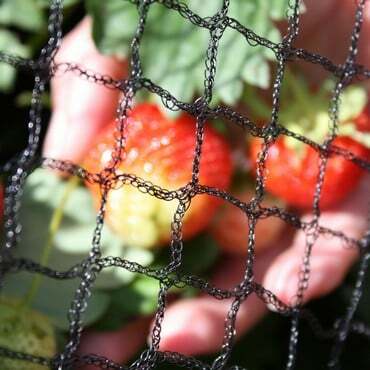 Find out what goes on in our busy working kitchen garden throughout the year with our monthly updates.